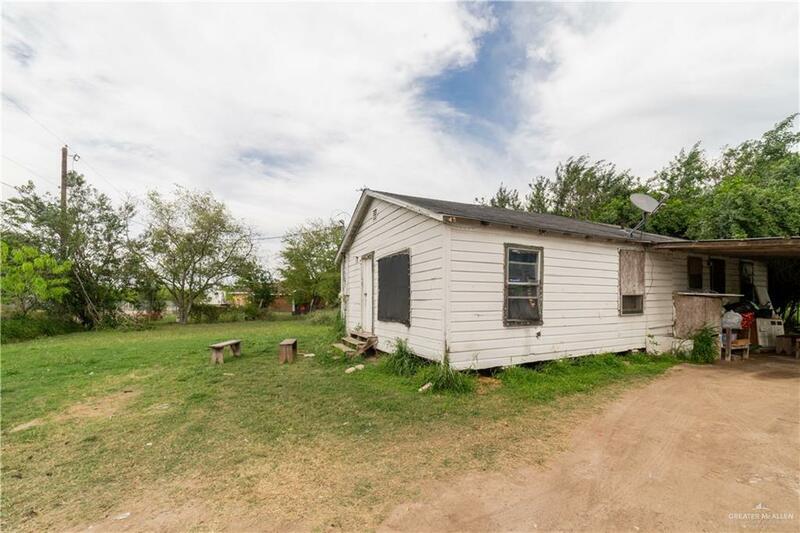 Home for sale in the Mission, TX area! 1/2 acre lot! Attention Investors -- home currently rented!! 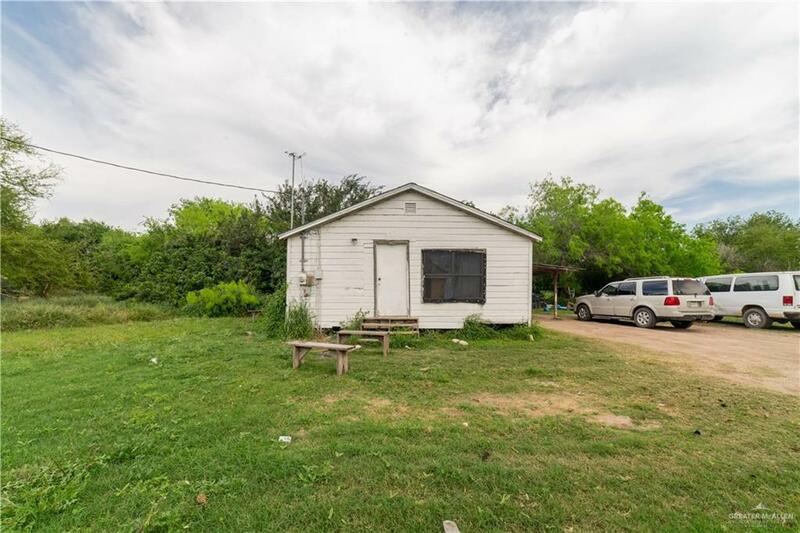 The home features 4 bedrooms, with 1 bath, 1 Car Carport on a fenced in half Acre Lot. The lot has large shade trees and is close to shopping and schools. Located just outside city limits. Lots of potential here but needs TLC. Call us for an appointment.